I always feel like I have to preface my posts with some key facts about myself just so that people who may not know me in real like can truly understand why I like or dislike what I am discussing. Let me know if it’s annoying, k? In this instance, there is just one thing you really need to know. I love seafood. I could easily live off of crab, lobster, oysters etc. and they make me all kinds of happy. If you know me, or follow me on Instagram…you know this. That being said, I was pretty excited about this resto. Copacabana is a Brazilian rodizio steakhouse that has always been a fave restaurant of mine. I have been to the locations both in Niagara Falls and Toronto many times. 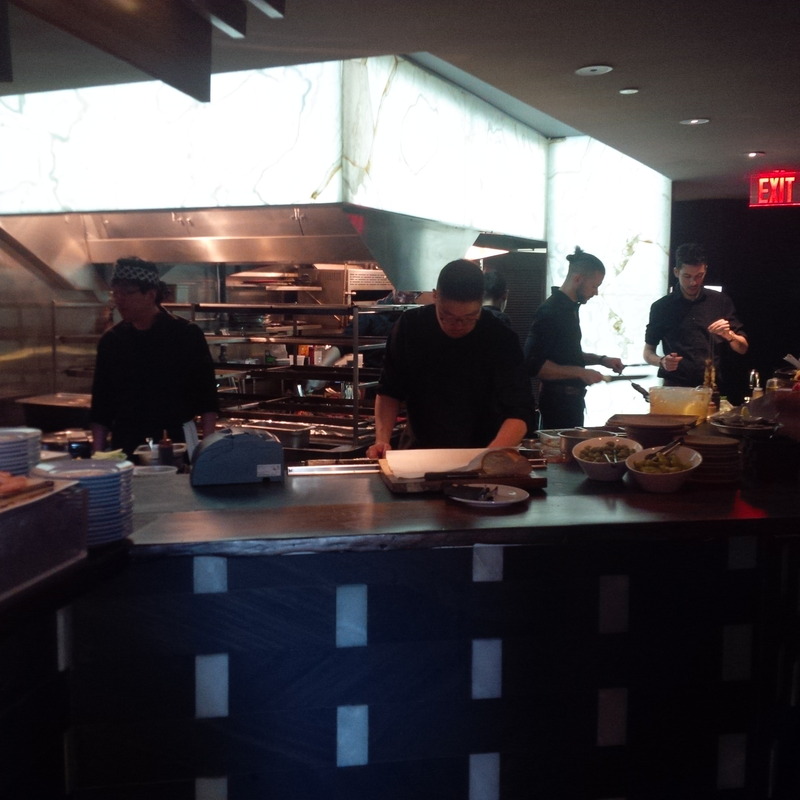 At Copacabana you enjoy a salad bar and an array of rodizio meats are offered to you at your table. It is always a fun and filling experience. Brazilian steakhouses can make for a super heavy and rich meal as it is a lot of meat. You can imagine my delight when I found out that Copacabana’s downtown Toronto location had introduced an all–you-can-eat seafood option, Copa by Sea! 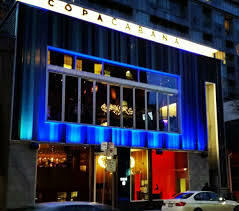 Copacabana is located in downtown Toronto on Adelaide Street. It is a central, trendy area that is easy to access by transit. There is no parking available, but there are pay-and-display lots in the vicinity. The upper level of the restaurant is the traditional Brazilian steakhouse offering like the other locations. The lower level of the space is Copa by Sea. The restaurant is absolutely beautiful. Lighting is dim and the furniture is modern. 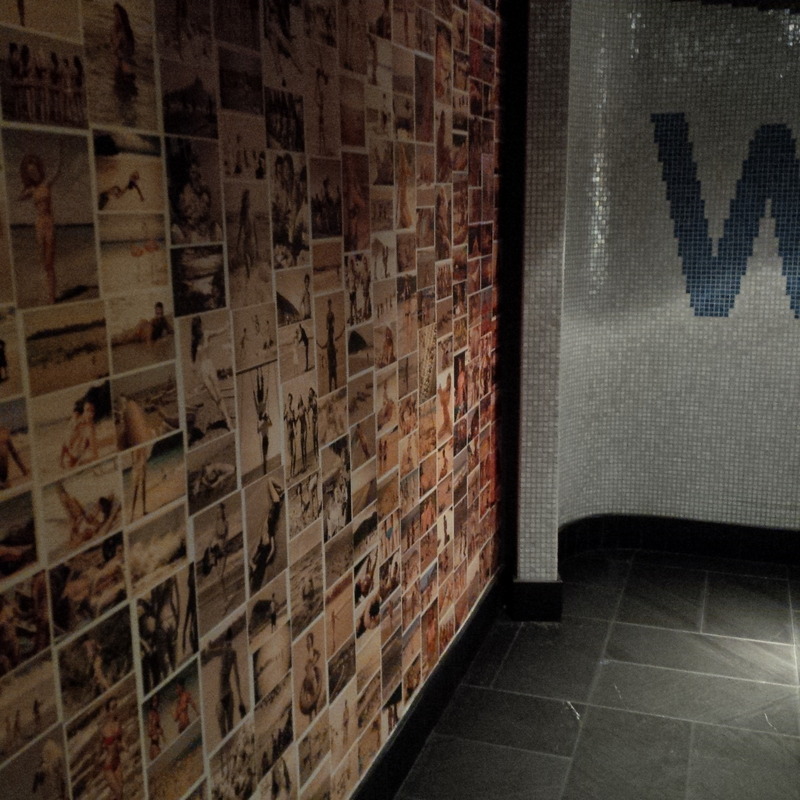 The sea theme is present throughout the space with pretty blue waves and beach themes images lining a wall en route to the restrooms. 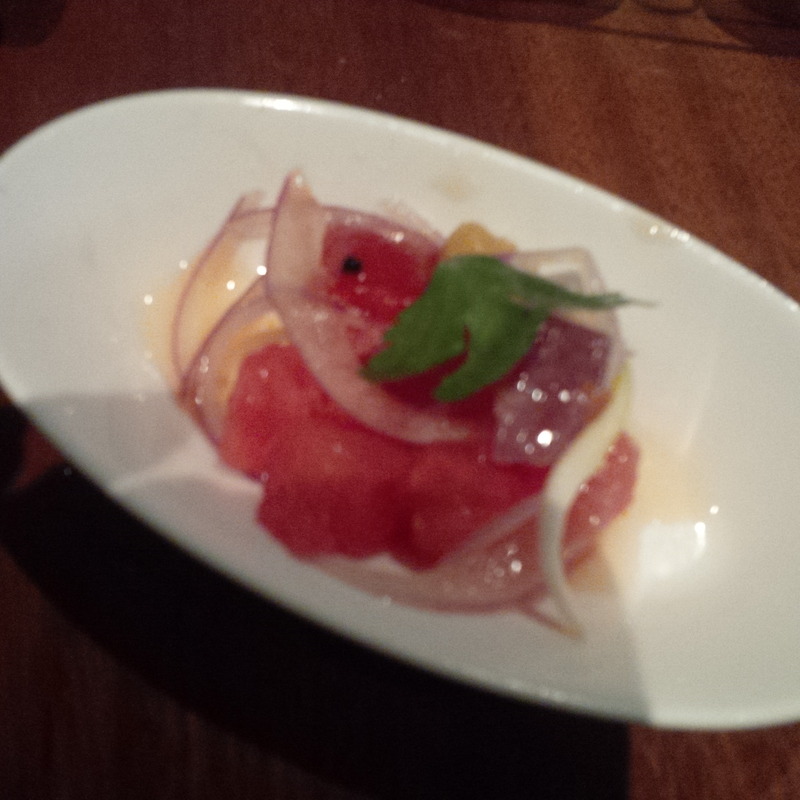 As I dined on a Friday night, Copa by Sea was very busy. All tables were taken until 9 pm, so reservations are highly recommended. The first thing we noticed at both Copacabana and Copa by the Sea was the high number of staff. There are many people working to bring Rodizio items around, bus tables and take orders. The service was fantastic. There was always someone there to switch out a used plate or top up a glass of water in a heartbeat. 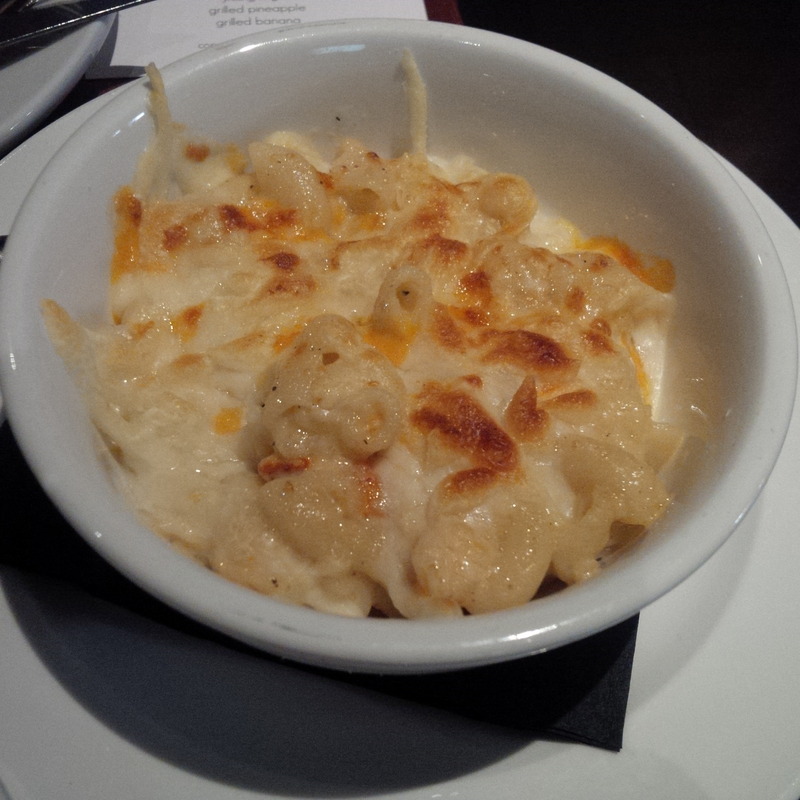 All staff were friendly, attentive and knowledgeable about the menu items. 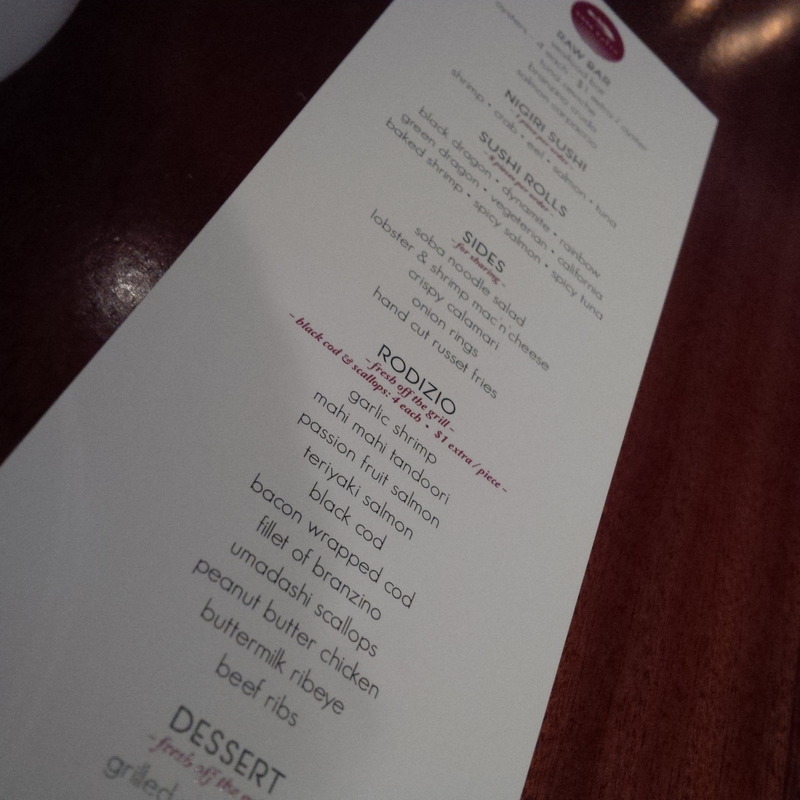 The menu at Copa by Sea works similarly to that of traditional Brazilian steakhouses. All-you-can-eat Seafood offerings are cooked over a charcoal flame and served to your table right from the grill. 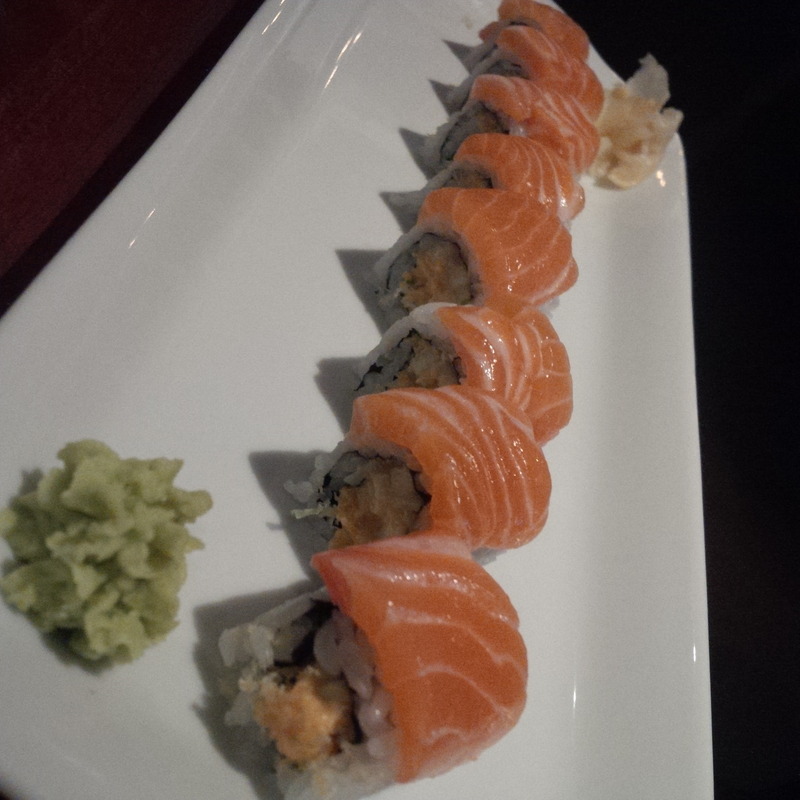 In addition, you are able to help yourself to a small food table and order sushi and mouthwatering accompaniments from the menu. 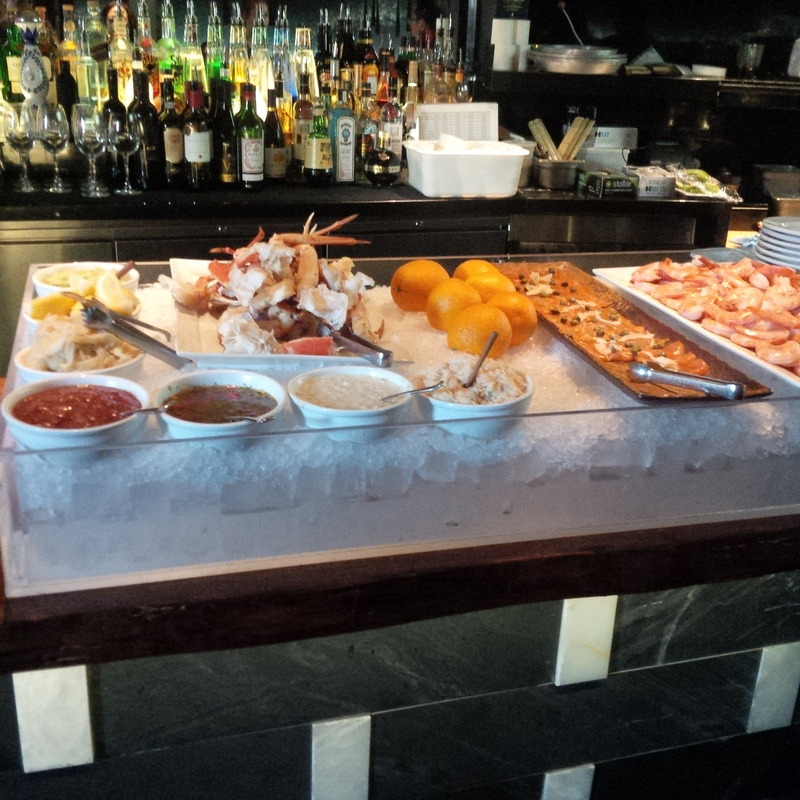 The food table is set up buffet style and features crab legs, smoked salmon,shrimp , bread and olives. The crab legs were my favourite part of this offering. They were sizable and fresh and cracked so that it was easy to get to the good stuff. The rodizio items started to arrive as soon as we started our meal. Everything was absolutely delicious. They were chargrilled to perfection, with nothing overcooked or dry. 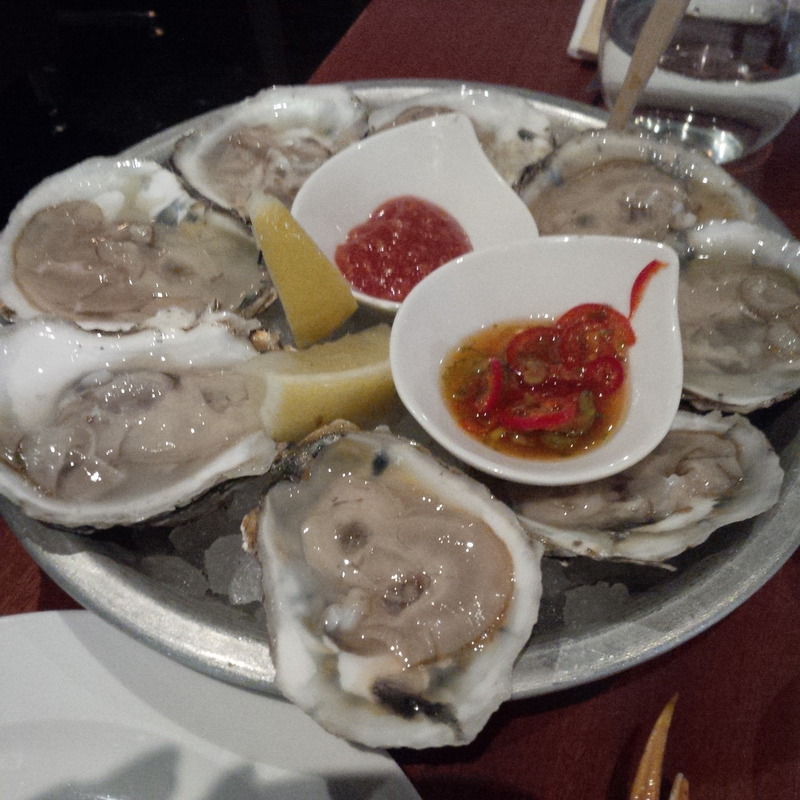 Ready for the list of mouthwatering rodizio items we sampled? We had garlic shrimp, tandoori mahi, passion fruit salmon, bacon wrapped cod, fillet of branzino, umdashi scallops, peanut butter chicken, buttermilk rib eye steak and beef ribs. I think it is great that there are beef and chicken options so that you could have surf n’ turf if that tickles your fancy. Also, if someone in a group doesn’t care for seafood (what?!) they could easily load up on these items. I was disappointed to realize that we missed black cod as it never came around with the rodizio offerings. I’m sure we could have got some had we asked, but by the time I realized we were already stuffed to the brim. Speaking of stuffed, as if the food table and rodizio weren’t enough, there is also an array of menu accompaniments available as all you can eat as well including sushi , sides and a raw bar. 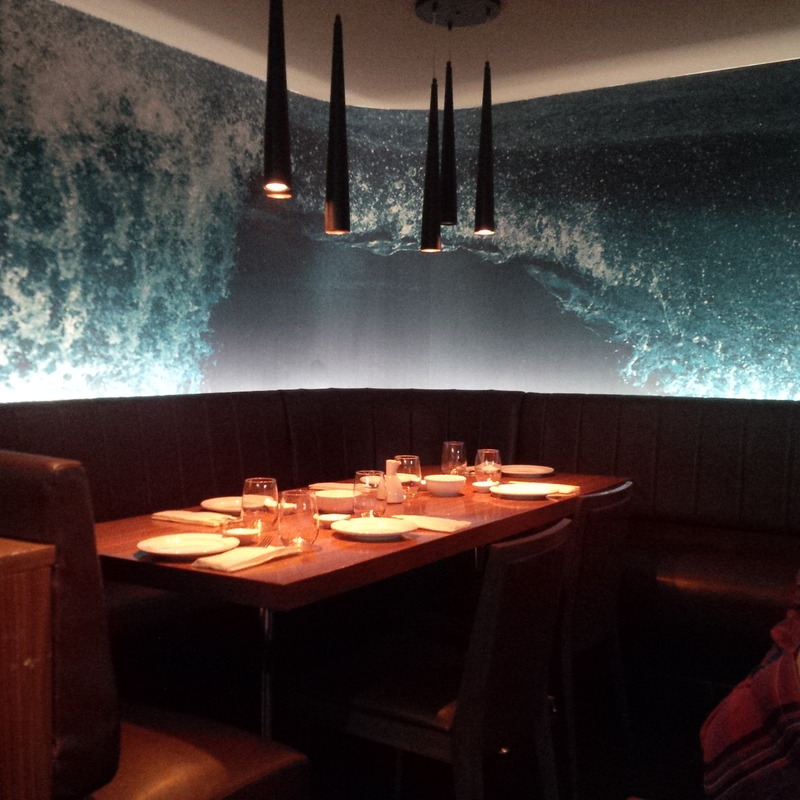 We had sushi, oysters, tuna ceviche, calamari, lobster and shrimp mac and cheese and soba noodle salad. All absolutely delicious and perfect. 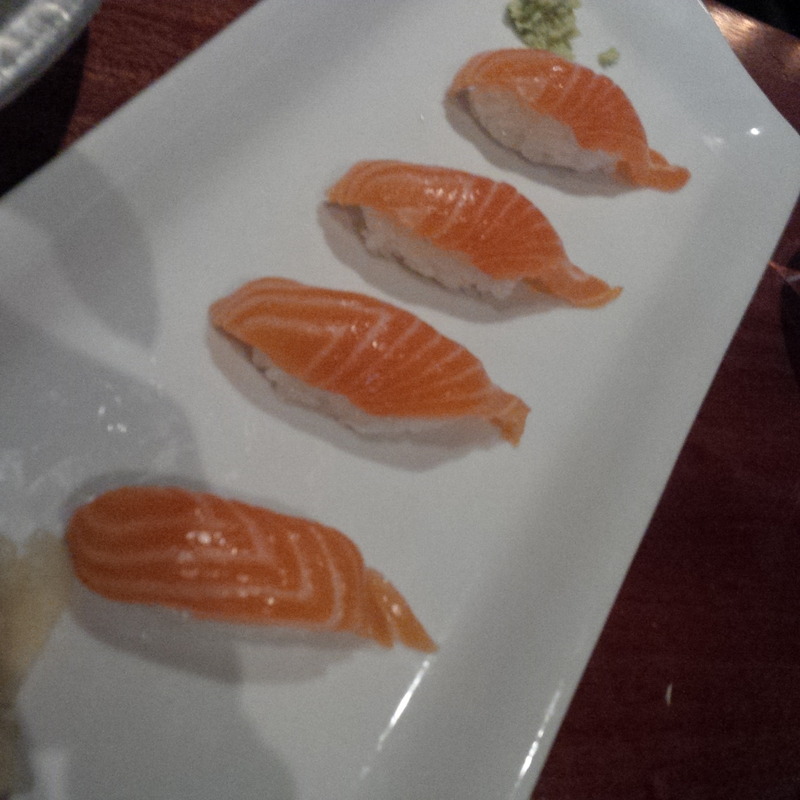 The sushi was all super fresh and delicious. 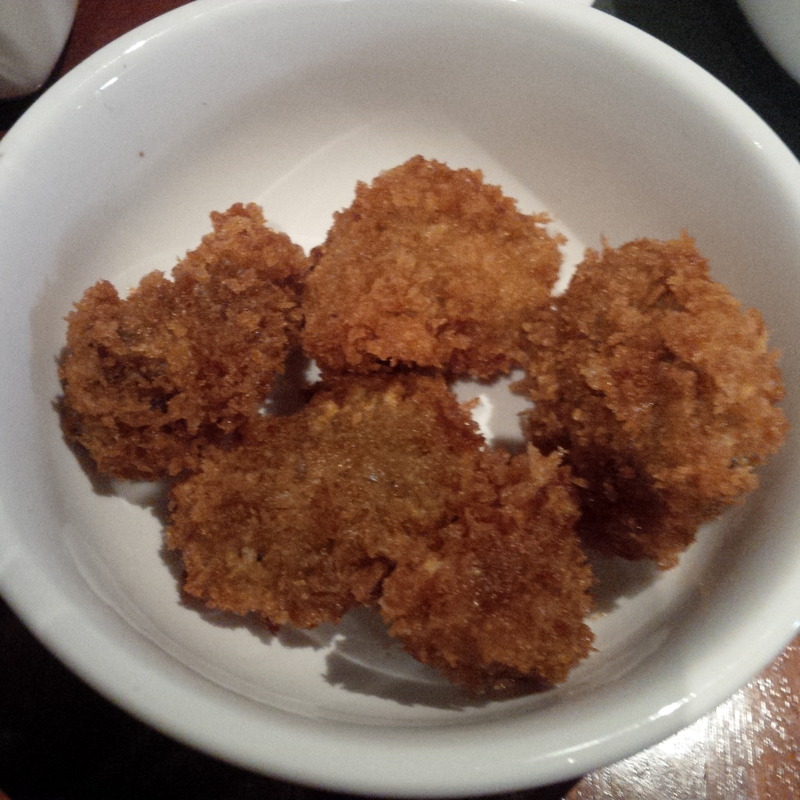 Portions are ideal small tasting sizes. This is great as there is plenty of food to be had. Also available on this menu is salmon carpaccio, branzino crudo, onion rings and hand cut russet fries. My only complaint about the menu items was that there were no salad or veggie options to speak of. 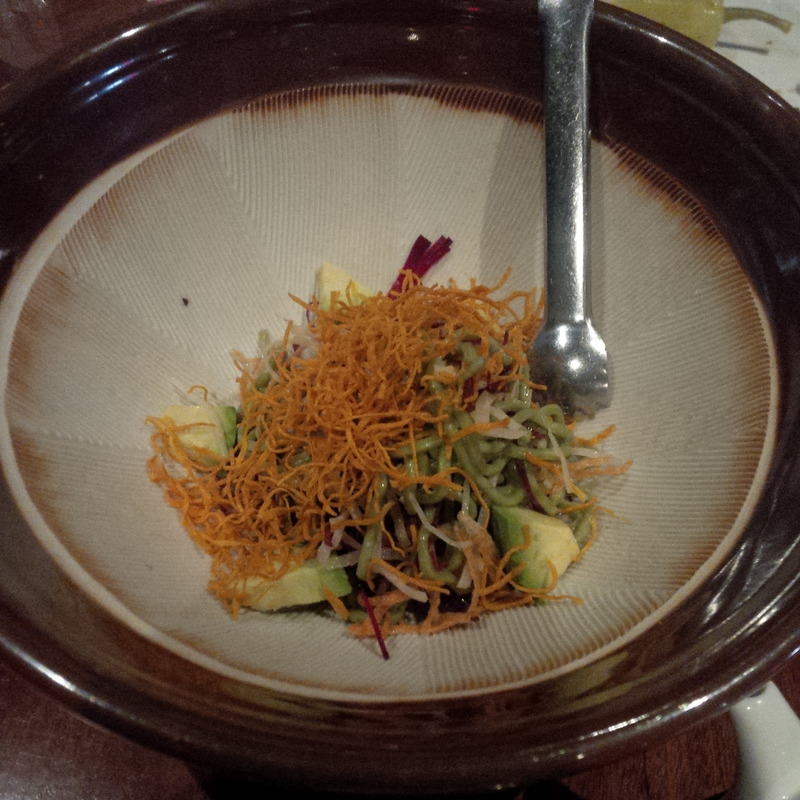 The soba noodle salad featured julienned veggies and avocado, but aside from onion rings that was really it for veg. Not a huge deal, as I’m happy to fill up my tummy with crab rather than lettuce but I suppose for health and such it would be nice to have the option. The all you can eat seafood menu at Copa by Sea is $35 per person. This includes all you can eat rodizio seafood items, the food table and menu sides. Guests are limited to four oysters, scallops and black cod each. Additional orders of these items will cost $1 each. This was no problem at all as believe me, it’s more than enough. I feel that the price of this dinner is completely reasonable and a great value for quality, fresh, deliciously prepared seafood in downtown Toronto. I also appreciate the fact that this is the price of this meal all the time and there is no additional charge for weekends or holidays. I absolutely loved Copa by the Sea. I would highly recommend it to anyone, particularly my fellow seafood lovers. The trendy, beautiful location and a fantastic seafood meal make for a truly stellar experience. I really wish there were some more veggie options on the menu as that would make this a 10/10 in my books. Still, I am so glad that Copacabana has branched out and I have a feeling that Copa by Sea is going to become one of my favorite go-to spots in the city. Copa by Sea is located at 230 Adelaide St. West in Toronto (647-748-3210). “Peanut butter chicken” I have to ask what that was like, especially grilled. And can I have some tandoori magi now please? Sorry “mahi” not “magi”…silly autocorrect! This resto is a must Erica! Kath, pb chicken was tasty. Grilled chicken in a peanut sauce. Delish! LOL to the shortage of veggies – reminds me of NOLA! I definitely want to try this place as I love Copacabana. Thank you so much for the recommendation and review!